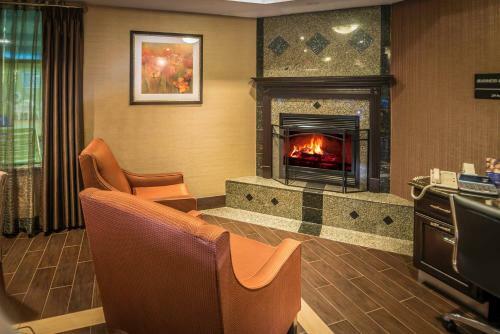 This Monroe, Michigan hotel offers a free breakfast and free high-speed internet access. The University of Toledo and the Tenneco Automotive World Headquarters are a short drive from the hotel. 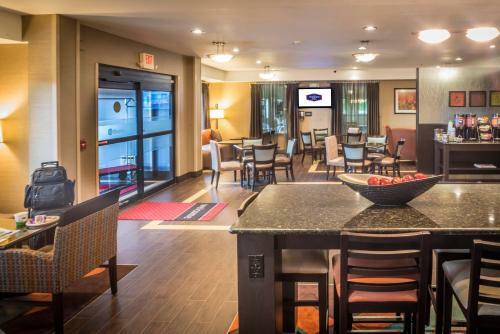 At the Hampton Inn Monroe, rooms are equipped with a coffee maker and cable TV. The rooms also have an in-room film channel and night lights in the bathrooms. 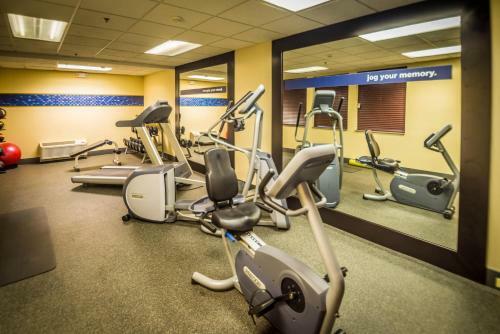 A fitness room and an indoor pool are on-site at the Monroe Hampton Inn hotel. 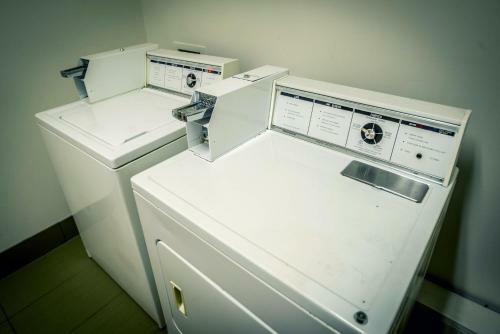 Coin laundry is also available on-site. Within walking distance of the Monroe, Michigan Hampton Inn hotel is Sterling State Park. Toledo’s Raceway Park and the Monroe Historical Museum are just a short drive from the hotel. 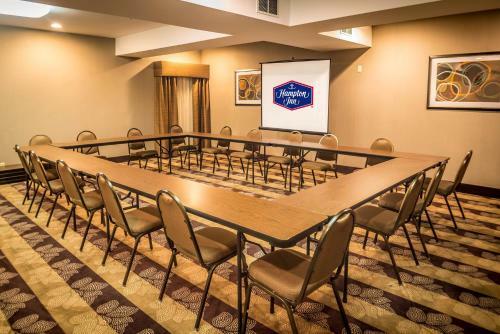 the hotel Hampton Inn Monroe so we can give you detailed rates for the rooms in the desired period.